Blurb: No one is safe! The school has become a war-zone and the innocent are turning fast! A brave and nameless teacher has collected some awful and disturbing documents from some ghastly students. These are their stories and they will shock and amaze both teacher and student. But they haven’t been given away for free. This terrified individual has paid a hefty price to get the truth and is paying for it, with his freedom. The Students Sold Us Secrets Volume 1 is the first collection of short stories from the writer that brought you Reverse the Universe, Lee J Mavin, and will take you down a path you never thought existed. It’s packed with twelve short stories, all equally alarming and unsettling, as well as a secret report written by an undercover teacher. 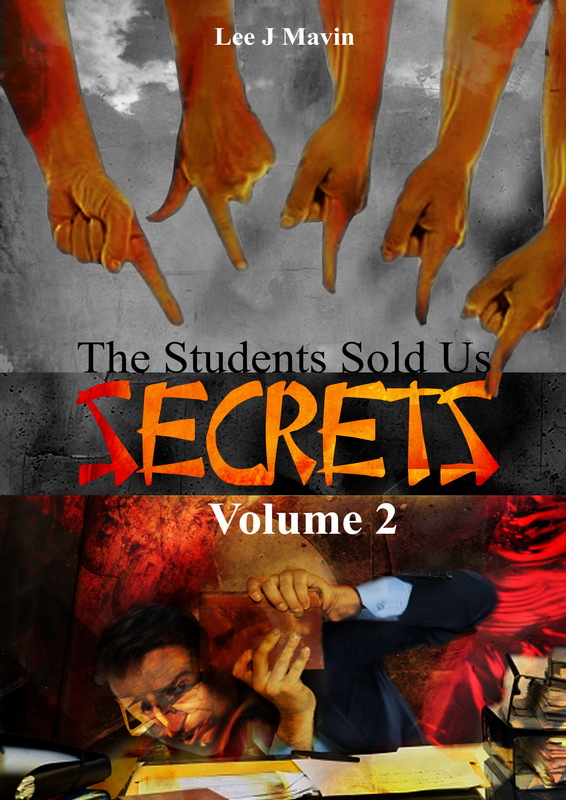 Amazon Review from Leeroy: The Students Sold Us Secrets Volume One by Lee J Mavin is the first of a series of chilling and disturbing tales. It is focused around the dark thoughts and aspirations of young teenagers living and going to school in Shanghai. It is to be noted that children in Shanghai are usually being raised by their grandparents (spoiled rotten) and never have brothers and sisters. Add to this, the constant pressure and focus from their teachers to perform at a high level and you have a bunch of overworked hot heads. There are twelve short stories in this edition. Each are very different, yet that have some freaky similarities: The narrators are all very driven to get what they want. Some seek respect, overs revenge, but all stop at nothing to get what they want! Go and check this book out now, published by ASJ Publishers is available both on kindle and paperback! Volume two of the madness is rumored to be out this year too! The Students Sold Us Secrets Volume One is available in Print & E-Book from ASJ Publishing, Amazon, and various other online retailers. No one is safe! The school has become a war-zone and the innocent are turning fast! A brave and nameless teacher has collected some awful and disturbing documents from some ghastly students. These are their stories and they will shock and amaze both teacher and student. But they haven’t been given away for free. This terrified individual has paid a hefty price to get the truth and is paying for it, with his freedom. In his report he states: ‘If you are considering a career in teaching I would advise against it completely. It has become a profession far more dangerous than a police officer or even an army soldier in open war.’ ‘I’m risking my life giving you this information, but I feel you need to know the truth. On the surface these children appear innocent and well-mannered but it is inside where their darkness dwells.’ The Students Sold Us Secrets Volume 1 is the first collection of short stories from the writer that brought you Reverse the Universe, Lee J Mavin, and will take you down a path you never thought existed. It’s packed with twelve short stories, all equally alarming and unsettling, as well as a secret report written by an undercover teacher. GET YOUR COPY NOW!!! ONLY $4.99!! Lee J Mavin previously published a collection of poetry titled Reverse The Universe: collected poems and unused lyrics and has also published a children’s novel titled The Diary Of A 7th Grade Hybrid. This year he will be publishing more mad fiction in the form of a wicked a weird fantastic adventure titled The Intergalactic Custody Battle and the book he has always wanted to finish, also another young adult novel without a title yet. He is currently enrolled at Sydney University as a Ph.D. in Arts and teaches ESL and Japanese between shots of caffeine to keep him awake. He sneaks as much writing he can in between lessons, it helps to ease the pain. 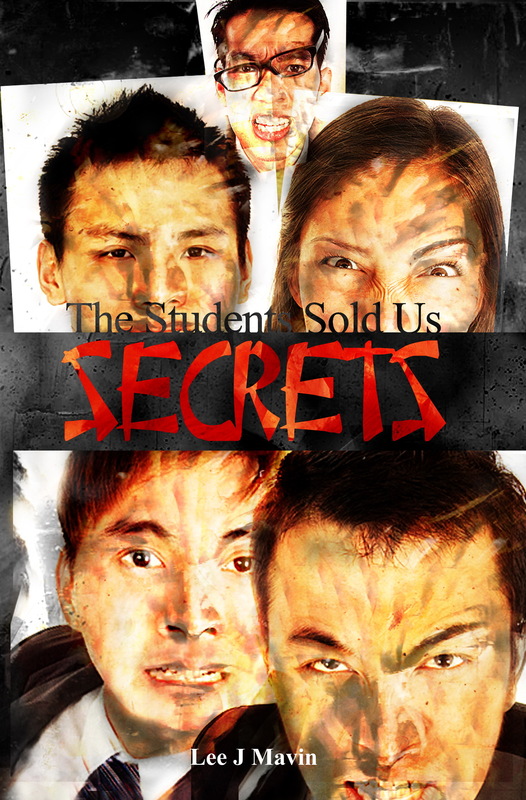 He has started a series of stories titled “The Students Sold Us Secrets Volume One” with ASJ Publishing. Volume 2 to the series is out now! He is also kept on his toes by his feisty wife and five year old daughter both of whom are Chinese. They like to let me know how bad my Chinese is on a daily basis. 2 copies of The Students Sold Us Secret Volume 2 by Lee J. Mavin are up for grabs on our latest Goodreads Contest! Enter to be in the draw. Giveaway ends April 30, 2015. Congratulations to Richard H, from Boronia, Vic (Aust), who has won a copy of The Students Sold Us Secrets Volume 1, by Lee J. Mavin. Your autographed copy will be out to you soon. Lee J Mavin lives in Sydney with his wife Grace and daughter Charlotte. 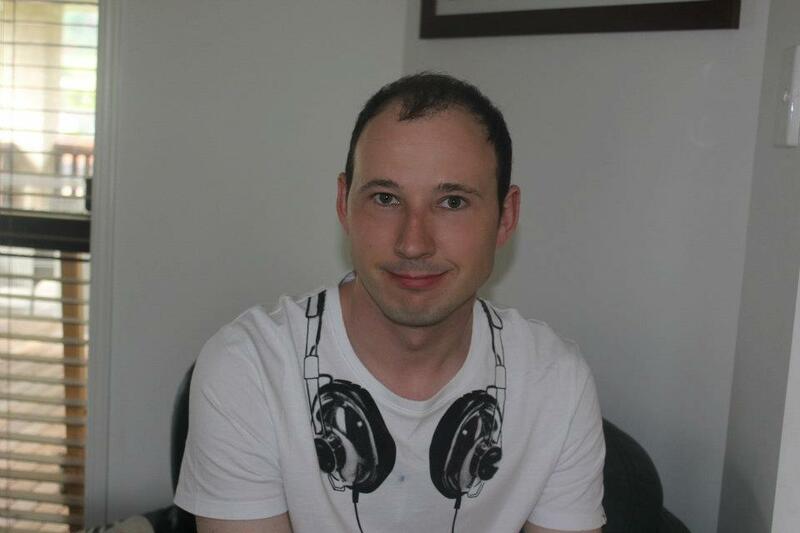 Lee is busy with Postgraduate study and is about to finish his Masters of Creative Writing at the University of Canberra. ​Between all this, he still finds the time to write poetry, short stories and novels for both children and adults. CANDY Lynn HAUGENHow old were you when you wrote your first book.